@baba0rum ive put the files in as stated but it crashes my game, cant understand why and this is the corvette i like , i did notice the content.xml file looked different to the old one any ideas bro. 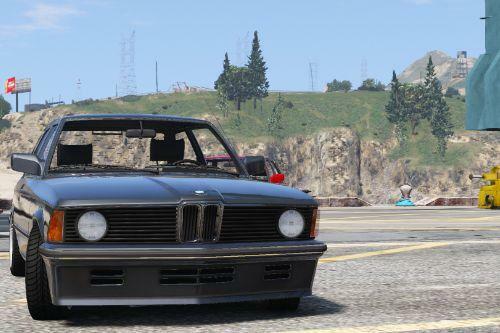 wow, cant freaking believe you got those headlights too pop up like that. 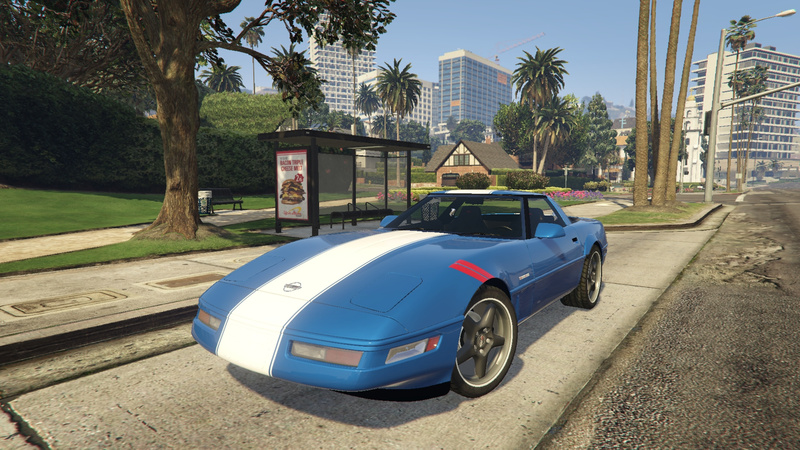 i put as the coquette instead of addon, taking out the vehicle file from the dlc pack. seems to have zero problems now with handling update from your archive. im very impressed. add a donate button or what is a way i can donate to you for this. ill give you 20 us dollars. im not really a fan of this year model, but with the lods and working blinkers and the models headlights poping up, i give you maximum stars buddy. and a donation if you would accept it. also, if you can convert the ws6 trans am from gamemodels.ru and do the same thing with those headlights id donate 200 us dollars to you for that. Great car - idiotic install.... 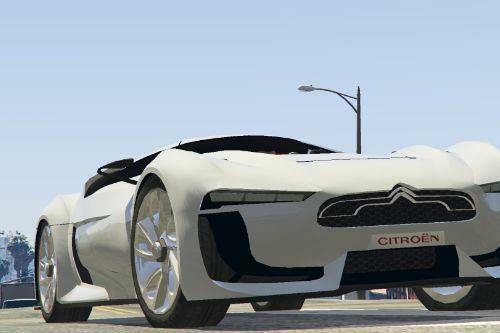 I should download file with mother-dlc.rpf, when i made all from readme i get error, "gameclient damaged", when i download two other cars (belair and thunderbird) and put their files to dlc - game crash with usual windows error. 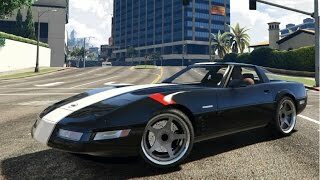 You should make or one car - one dlc, or one big dlc - all cars. @Lozano71 I've solved a problem! 1. 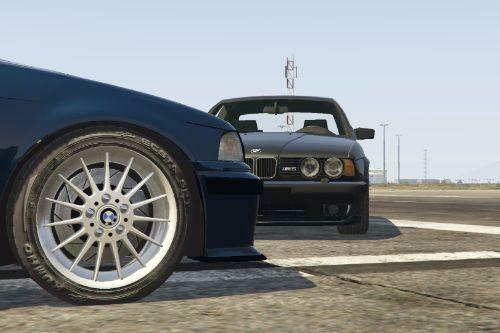 I installed that dlc: https://fr.gta5-mods.com/vehicles/bmw-e34-1991-m5-part-style-2-20-rims. 2. 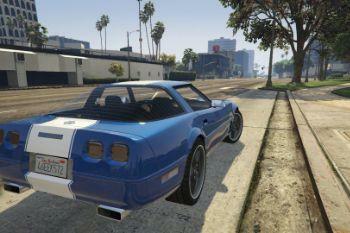 Installed Ford Thunderbird: https://fr.gta5-mods.com/vehicles/1957-ford-thunderbird-tuning. 3. Installed Chevrolet Bel Air: https://fr.gta5-mods.com/vehicles/1957-chevrolet-bel-air-sport-coupe-tuning-baba0rum. 4. 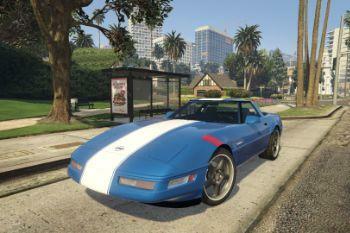 At last installed Chevrolet Corvette Grand Sport. It works! Please try one more time! 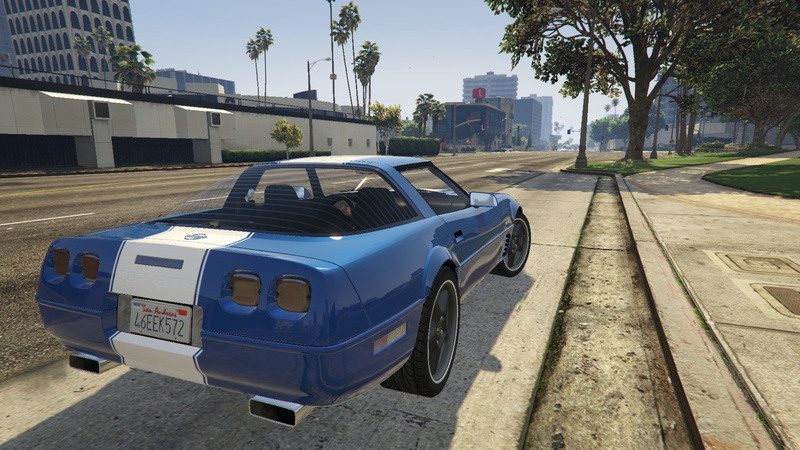 can anyone give me the updated handling for this car because when i turn corners i flip over. thanks. @baba0rum every time i turn a corner the car flips over. can u give me the updated handling please? @shawnlarkins0408 Why would i give an updated handling ? The handling is actualy working fine without problem. Are you using it as a replace one ? 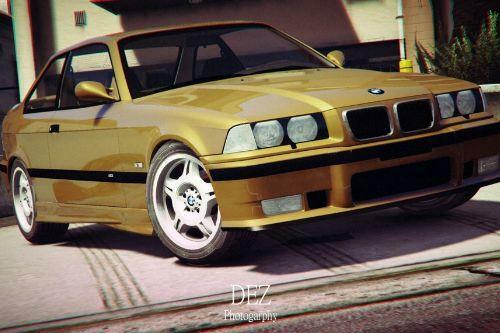 @shawnlarkins0408 That because you forgot to edit few parameters from the original vehicle handling.meta. The really needed value is the centerofmass line. Copy it from the given handling.meta, and change the original handling.meta you're using with the corvette line. The only thing to do! @baba0rum thanks u r awesome!!!! 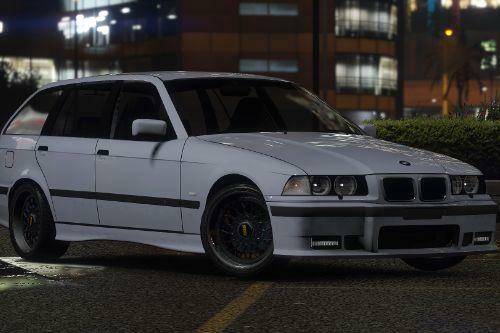 i installed your baba0rum dlc with the bmw model and it worked. 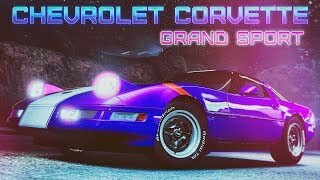 once i installed the corvette game just crashes on startup! i did everyhing in the readme, what could be wrong?